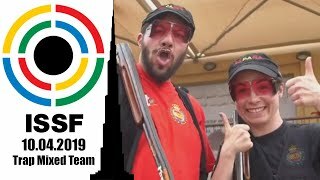 The 51st ISSF World Championship in Granada will assign the first Quota Places for the Rio 2016 Olympic Games. Quota Places will be then distributed through designated qualifying competitions (download the list). 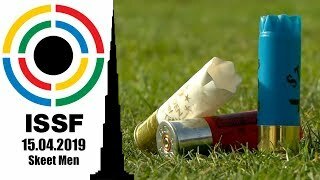 The Qualification System and the Quota Places distribution table for the Rio 2016 Olympic Games have been released by the ISSF, today. 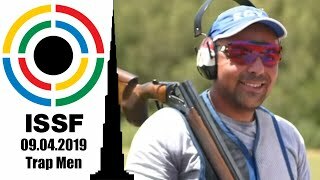 A total of 366 Quota places for the XXXI Olympiad will be distributed by the ISSF in designated quota qualifying competitions from the 1 August 2014 right to the 31 March 2016. In addition, 24 Tripartite Commission Invitation Places are available to eligible NOCs, for a total of 390 Quota Places. 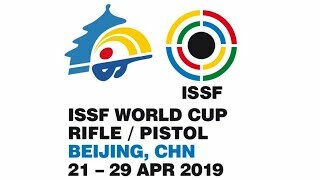 The first qualifying competition will be the 51st ISSF World Championship in all events to be held in Granada (ESP) from the 6 to the 20 September 2014. 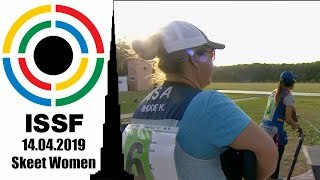 There, 64 Quotas will be distributed at the 15 Olympic events of Rifle, Pistol and Shotgun shooting.